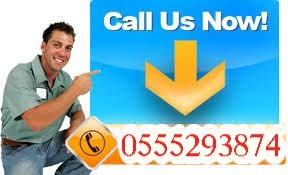 Garage Door Repair Service Installation in Dubai. 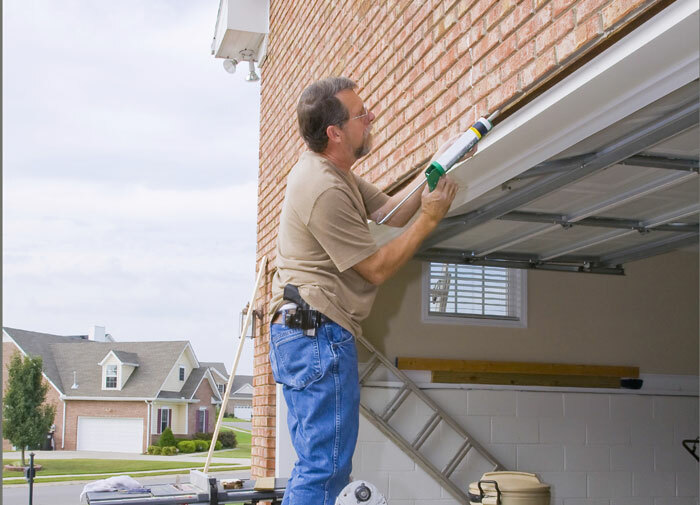 Our Certified Technicians repair all garage door and opener problems for residential doors. We fix just about any problem including, broken springs, broken cables and more. Repair is not our only specialty, we also offer a variety of options for those looking to purchase new doors including insulated, non-insulated, wood, and aluminum doors Garage Door installation in Dubai. We bring a comprehensive garage door showroom right to your home in Dubai, to help you select the product of your choice, budget, and taste and we think you will like our detailed no pressure approach. Garage One service technicians are highly trained and very professional so your opener or garage door repair will be done to your satisfaction Garage Door installation in Dubai. TV Installation in Dubai.